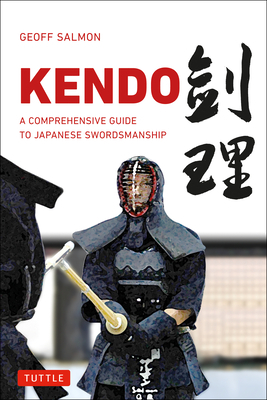 Master the art of Kendo--Japanese Swordsmanship with this illustrated and comprehensive martial arts guide. Kendo or the "Way of the Sword" holds a special place within the martial arts as one of the few practices tracing back directly to Japan's ancient samurai heritage. Modern students flock to kendo for physically--and mentally--challenging activity that combines traditional martial arts values with strenuous physical activity.